Barnett Slingshot Power Band Magnum With Leather Pouch | BUDK.com - Knives & Swords At The Lowest Prices! 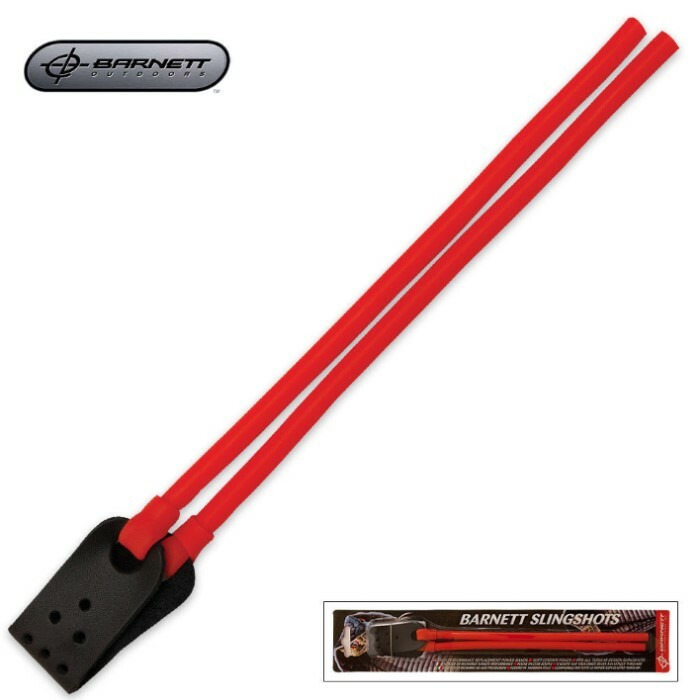 Magnum replacement bands for Barnett slingshots. Includes a leather shot pouch for easy carry.